Fact: Singers Jess Wolfe and Holly Laessig of indie pop act Lucius will join Roger Waters onstage at the inaugural Desert Trip festival on Sunday night (09Oct16). The Pink Floyd star will close out both weekends of the festival, which also features headline sets from the Rolling Stones, Bob Dylan, and Sir Paul MCCartney. Quote: "If I had a vote, and I don't, since I'm not a citizen, I would cast my lot with him. Hillary (Clinton) worries me. I worry she might want to become the first woman president to drop a f**king nuclear bomb on somebody. There's something scarily hawkish about her." Former Pink Floyd star Roger Waters is not a fan of U.S. presidential candidate Hillary Clinton. Quote: "David and I have never been friends at all, so we don't have anything to do with one another, and I'm content with all of that." 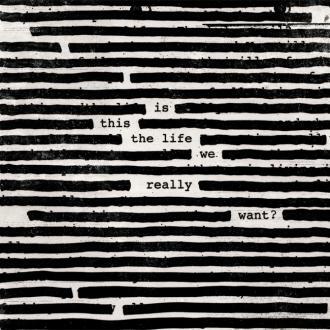 Rocker Roger Waters has no qualms about his non-existent relationship with former Pink Floyd bandmate David Gilmore. Quote: "I've never heard One Direction and I never will... There have always been artists who are controlled by some svengali character in the background... You make a band and then you promote them and some strike a chord with a whole generation of eight-year-olds and they become hugely important in financial terms because they sell a lot of tickets for a couple of years and then they're gone." Pink Floyd rocker Roger Waters explains the boyband phenomenon. Quote: "He's the epitome of anything that might be considered bad... I have (laughed) except it's not funny that he's as popular as he is. His ideas (are) not outlandish at all. It's American exceptionalism gone crazy and delivered under the umbrella of absolute ignorance. He is pig-ignorant and he always was and he always will be. He lives in the illusion that he's admirable in some way. And obviously for somebody like me, he stands for everything that is not admirable in American society." Outspoken rocker Roger Waters isn't a fan of U.S. presidential hopeful DONALD TRUMP. 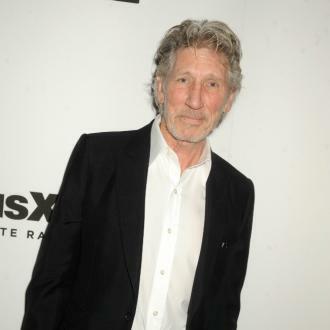 Fact: Former Pink Floyd star Roger Waters will serve as host of this year's Music Heals benefit concert, featuring Billy Corgan, Sheryl Crow and Tom Morello. The event will be held at DAR Constitution Hall in Washington, D.C. on 16 October (15). Proceeds will benefit organisations which aid injured service members and their families. 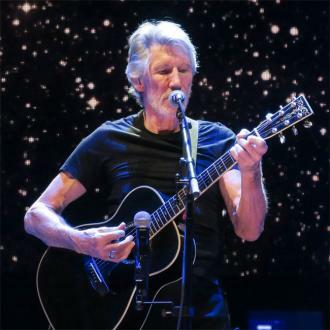 Fact: Former Pink Floyd star Roger Waters will help Newport Folk Festival officials celebrate the 50th anniversary of Bob Dylan's controversial electric guitar performance when he makes his first appearance at the Rhode Island event this summer (Jul15). Waters joins a bill that also features Sufjan Stevens, J Mascis and Iron & Wine. This year's Newport Folk Festival will mark the 50th anniversary of a 1965 protest, sparked by Dylan's first electric guitar performance. At the time, many fans were appalled by the folk legend's decision not to play acoustically, with many booing him and turning their back on his performance. Quote: "The only other thing I would ever consider doing is starting a church. Then you don't have to pay income tax. All you need is the gift of the gab, you need to be able to lie really well and you make a fortune with almost no talent." 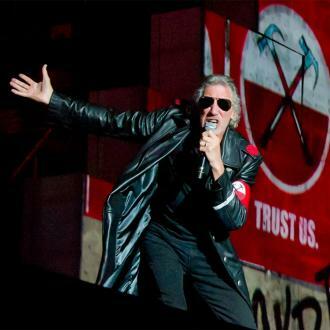 Pink Floyd star Roger Waters jokes about his career opportunities outside music. Quote: "Levon came up to me after the show. He scratched his beard and went, 'Roger, I like your style, man. I want you to have my hat'. He took off his Arkansas Razorbacks baseball cap and handed it to me. It's been my fishing hat ever since, and it's one of my most treasured possessions." Rocker Roger Waters on his gift from the late Levon Helm. Fact: Roger Waters performed Pink Floyd's In The Flesh with the Foo Fighters on TV in America on Tuesday (27Sep11) as part of late night chat show host Jimmy Fallon's week-long tribute to the classic rock band. Pearl Jam and MGMT will also perform Pink Floyd classics as part of the celebration. Fact: Bon Jovi will top the bill at a one-off Live Earth concert taking place in India next month (Dec08). The rockers will be joined by will.i.am of the Black Eyed Peas and Pink Floyd's Roger Waters at Al Gore's latest climate change awareness concert, which takes place in Mumbai on 7 December (08). Quote: "We never speak to each other." Pink Floyd star Roger Waters admits relations are still strained between him and former band member Dave Gilmour. Quote: "Abba? From the first bar I ever heard by them, I was an ex-listener". 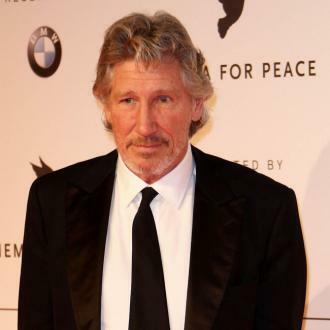 Former Pink Floyd rocker Roger Waters is no fan of the 1970s Swedish pop act. Quote: "I'm very pleased that we're now at a point where we can talk." PINK FLOYD star David Gilmour on his often-difficult relationship with former bandmate Roger Waters.